If you've been paying any attention at all, I'm sure you've noticed that Pokemon aren't just named all willy-nilly. They usually (always?) have something in their name that relates to what they are or what they do. Some are easier to figure out than others and part of the reason that some are hard to figure out is because they come from Japanese words. 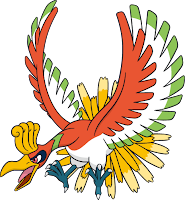 In most cases, the names of Pokemon are translated into each language the games are released in so that players can understand the puns in the names, but there are a bunch of cases where the Japanese names carried over, especially earlier on in the series. Also as the series went on, more names drew from languages besides both English and Japanese, like Latin. 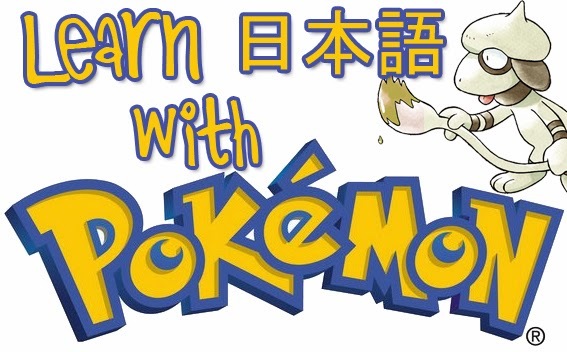 You can check Bulbapedia for the name origins of each Pokemon, but for now I'm just going to focus on some Japanese words you can learn from certain Pokemon names since I majored in Japanese and have to put that to use somehow. Pikachu - A pika is an actual small mammal and "chu-chu-" is the sound of a mouse squeaking. Pikapika is also the onomatopoeia for sparkling. 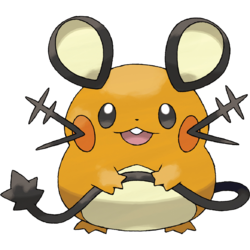 Raichu - Rai (雷) is from "raimei" (雷鳴), meaning thunder. Raikou's name has the same reasoning. 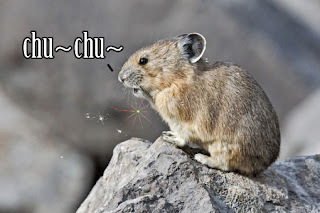 Chu is still from the sound that mice make. Zubat - "Zu" is the "sound" of disappointment, as you might see written in manga. 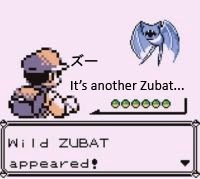 This might not be related to the name's origin, but it makes some sense considering how disappointing it is to encounter another Zubat. Kabuto - A samurai (or other variety of) helmet. 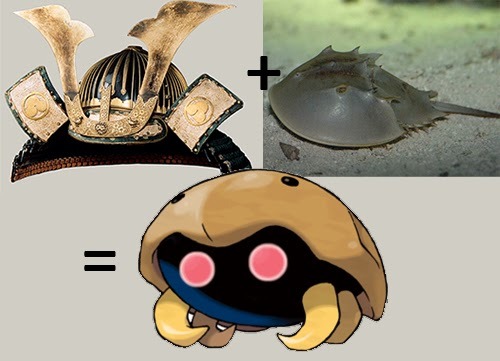 Horseshoe crabs are also called "kabutogani" (or simply "kabuto"), which simply means "helmet crab". 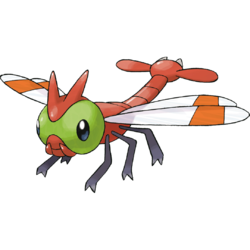 Yanma - A large kind of dragonfly. 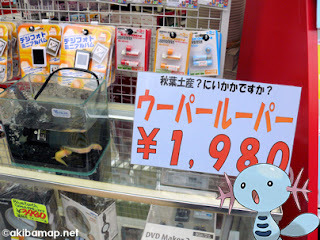 Wooper - "Wooper Loopers" were the name of a marketed pet salamander (axolotl, actually) which became a fad in Japan. Kyogre - "Kai" is a reading of 海(sea), as in 海王星(kaiousei), which means Neptune, the king of the sea. I know you guys are gonna mess this up, so let me clarify: 海(sea) by itself is usually pronounced "umi", but when used in other words it can be pronounced "kai" and still carries the meaning of "sea". This is the same way that the "rai" in Raichu and Raikou works. 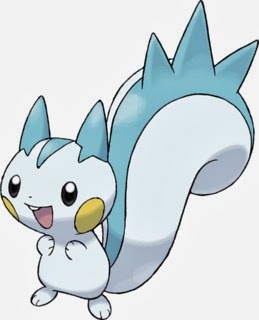 Pachirisu - "Pachipachi" is the sound of electric crackling and "risu" means squirrel. 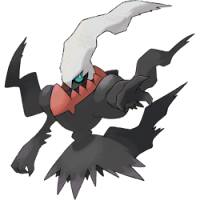 Darkrai - This name combines the English and Japanese words for dark, "dark" and "kurai". 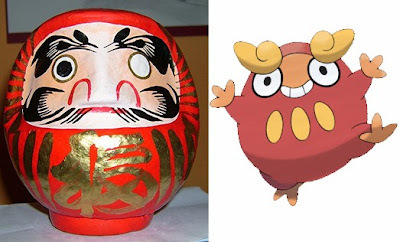 Darumaka - This one comes from the traditional Japanese / Zen Buddhist doll, the daruma. 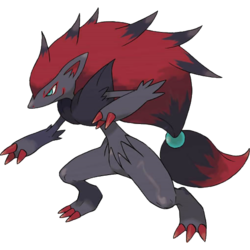 Zoroark - The "ark" in Zoroark probably comes from the prefix "arch-", but "aku" also means "evil" in Japanese. Zoroark's name would be written as "Zoroa-ku" in Japanese, so when you write it that way, it ends in "aku". Tornados, Thundurus, and Landorus are based on the gods of wind, thunder/lightning, and fertility, Fuujin, Raijin, and Inari respectively. Dedenne - "Den" is a reading of 電 as in 電気 (denki), meaning electricity. For more Pokemon stuff, check out Postcards from Pokearth. Or for more stuff about Japanese, check out this article on my other blog, 3 Reasons to Give Up On Ever Learning Japanese.